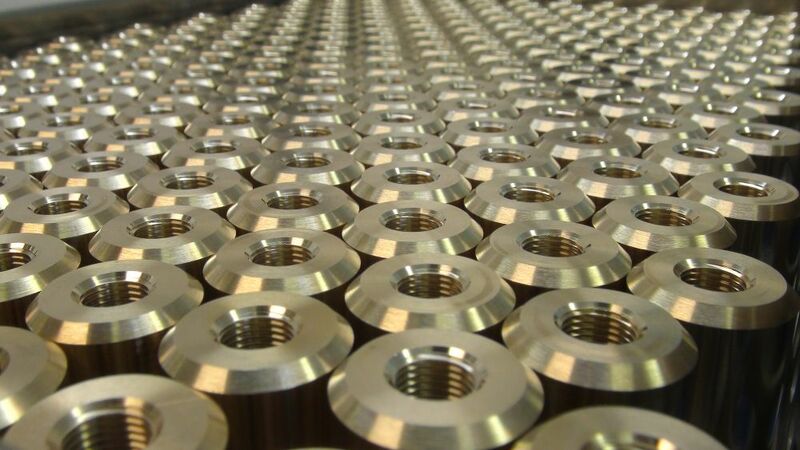 Over the past 75 years we have built up excellent trade relationships with our material suppliers around the world, and have the ability to compete with emerging economies by the backing of preferred European sourced materials. 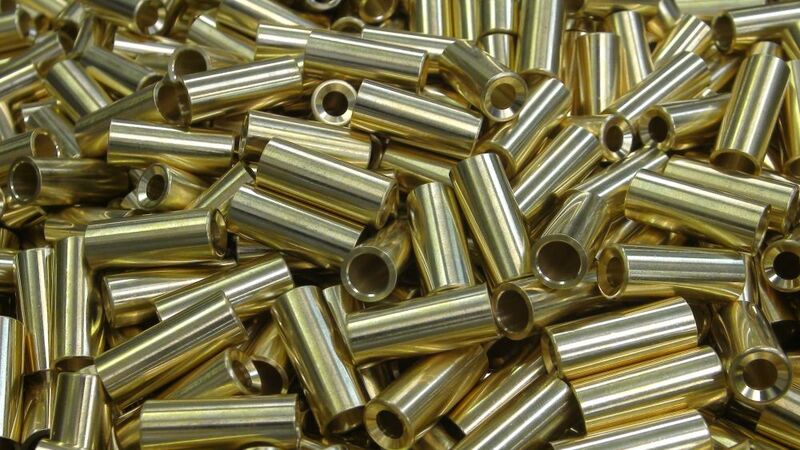 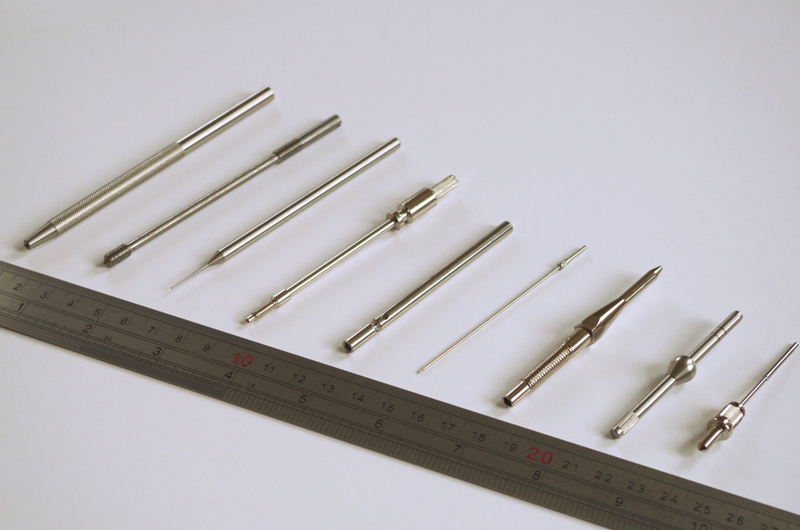 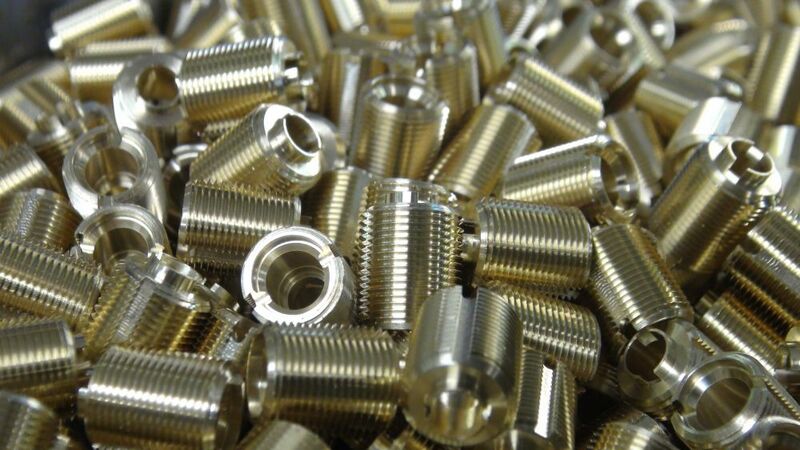 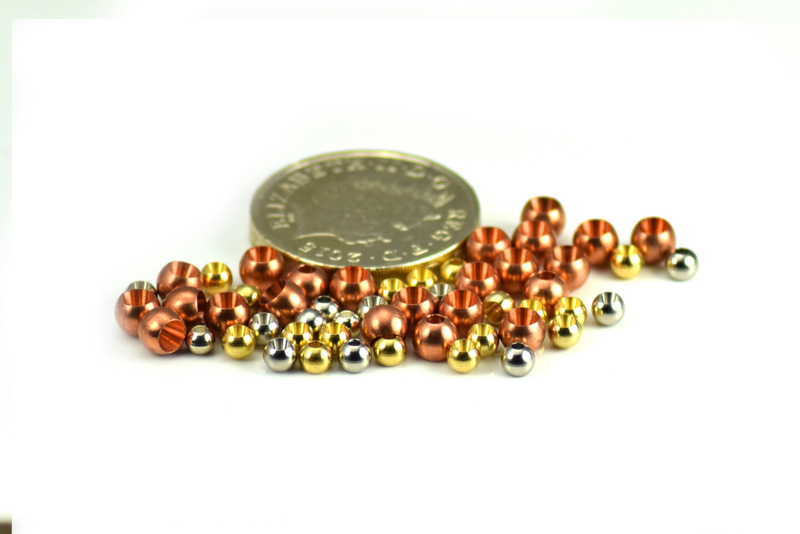 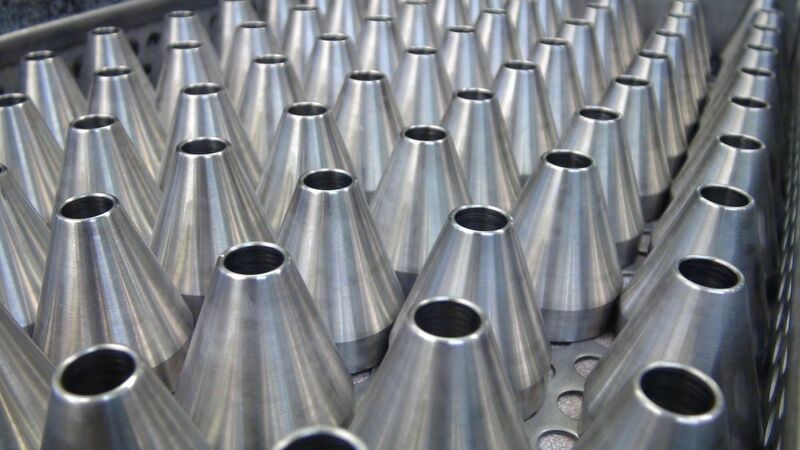 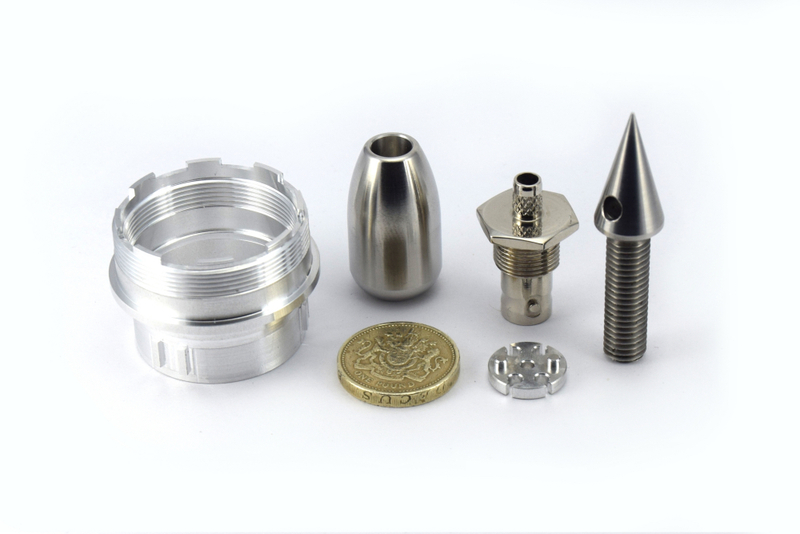 Our highly professional team of precision engineers have much experience in CNC machining of turned parts in a wide range of materials, some of which include: Mild Steel, Stainless Steel, Steel Alloys, Copper, Brass, Aluminium, Engineering Plastics, Titanium, Duplex, along with more specific grades within Aerospace,etc. 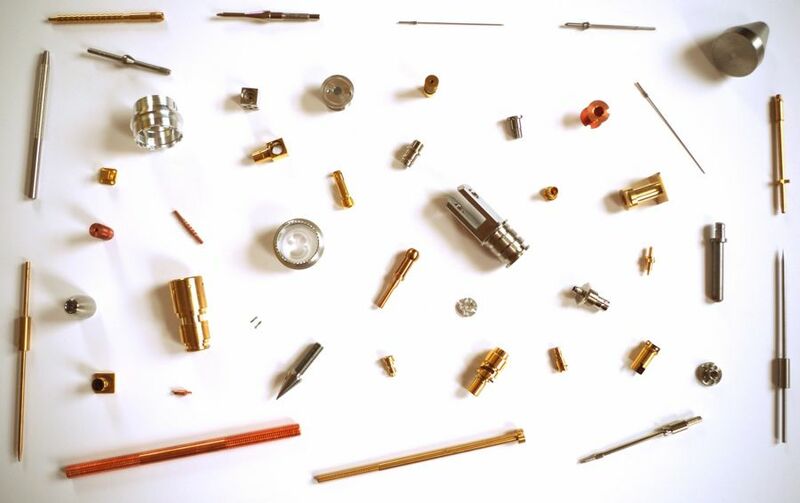 Tenable offer full traceability on all parts manufactured from raw material to finished components.